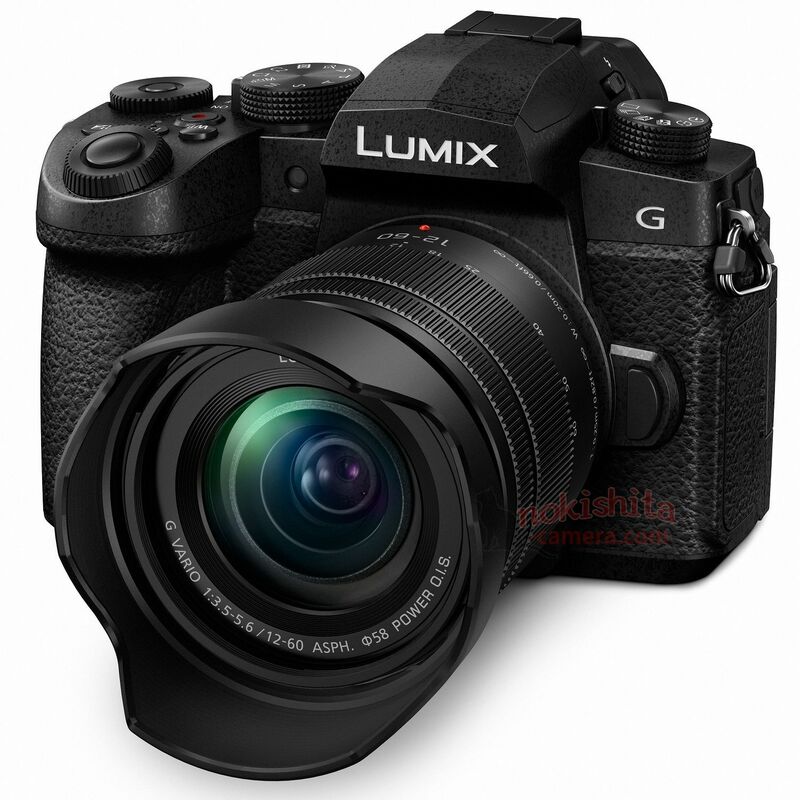 Panasonic Lumix G Vario 12-60mm f/3.5-5.6 OIS Lens to be Announced Tomorrow ? 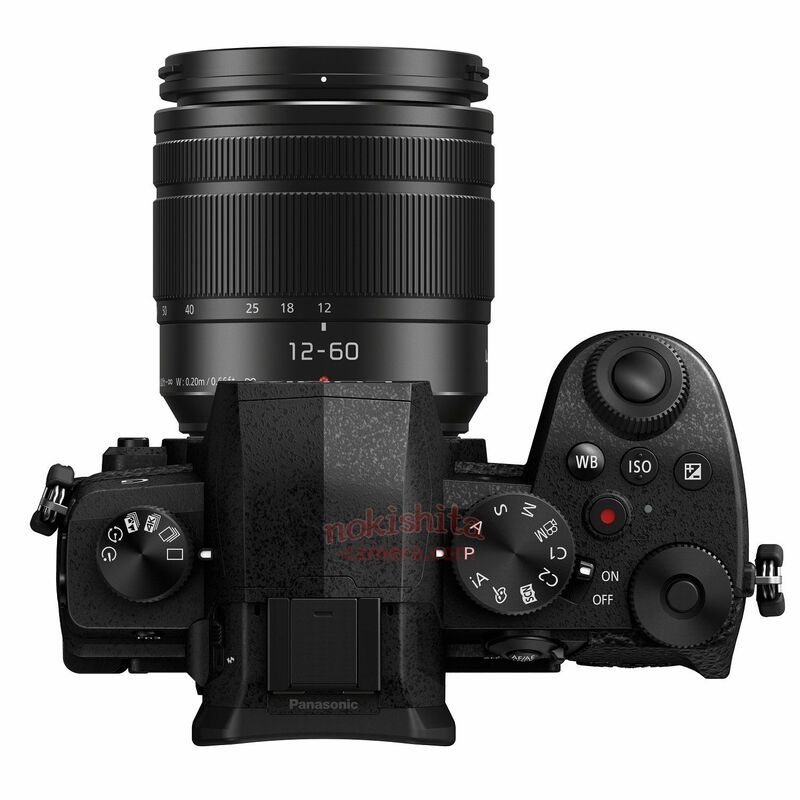 Previous Previous post: Price for Sigma L-mount Lenses Announced, Available for Pre-order ! 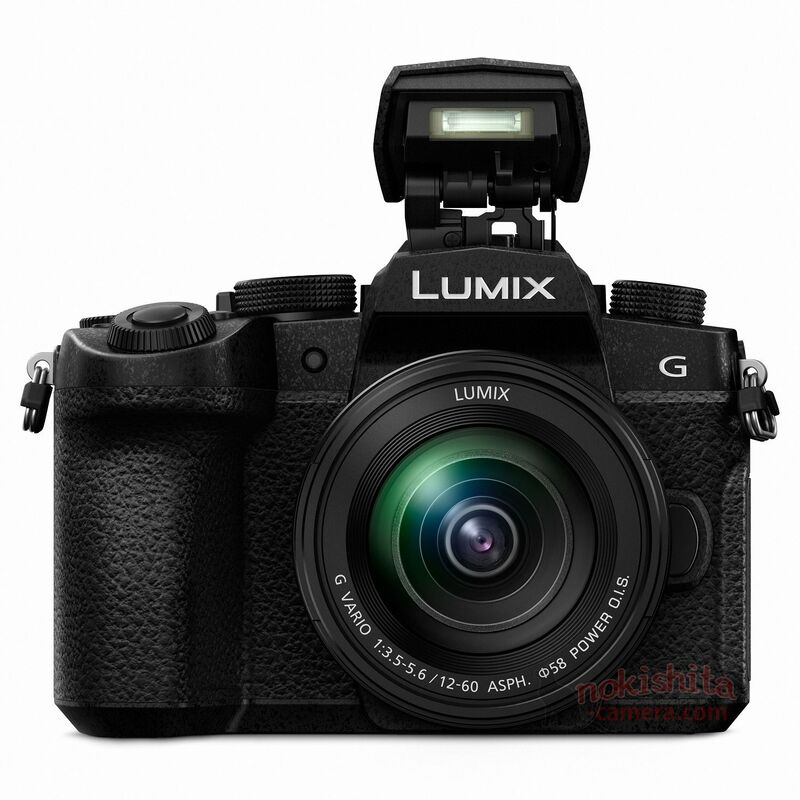 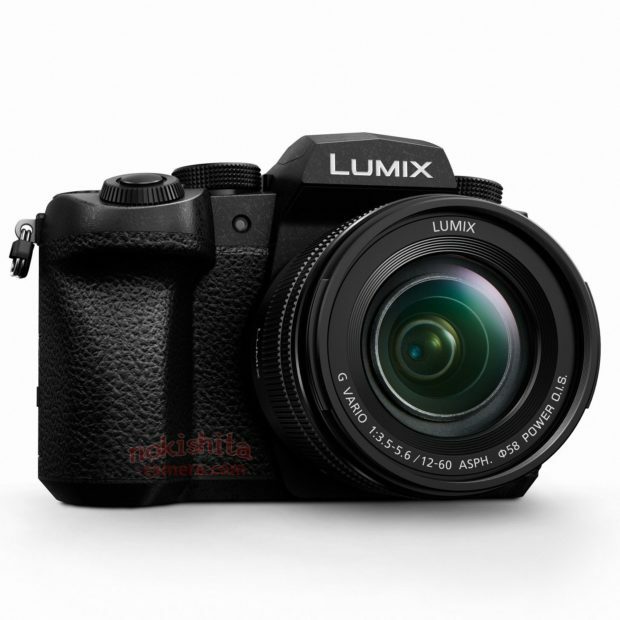 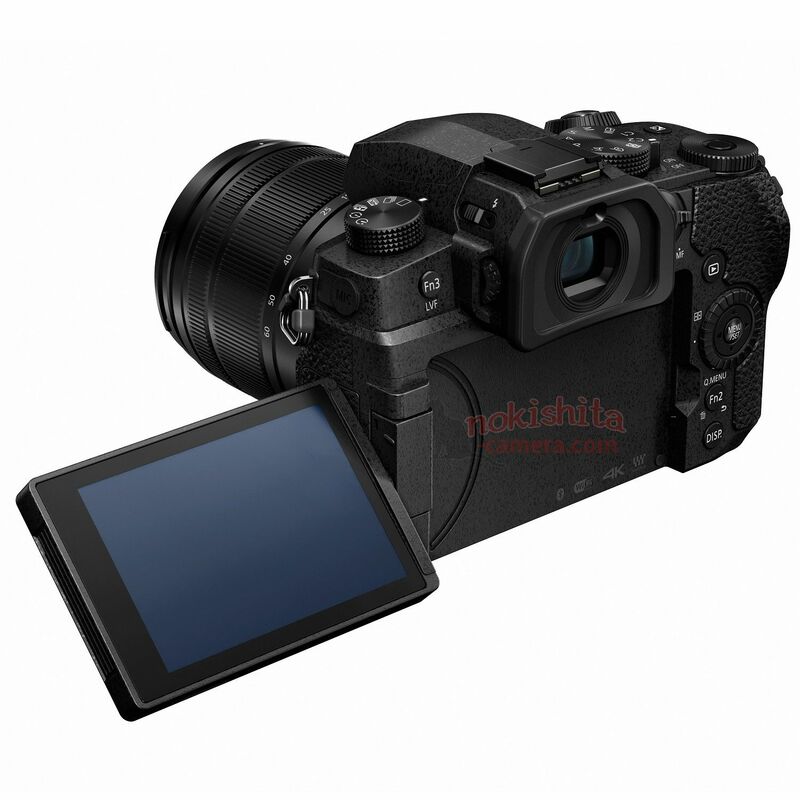 Next Next post: Panasonic Lumix G95 Specs Leaked !